Jesse McCartney is a multitalented teenager. Born on April 9, 1987, Jesse has already performed on Broadway stage and taken a role in several long-running small screen series before eventually hit the road to promote his album. Jesse is familiar to act as he has joined the local community theater production along with his parents since 7. Furthermore, at age 10, the young actor played a role on Broadway play "The King and I." But his big break was when he got the chance to play on a long-running afternoon drama "All My Children" as Adam Chandler Jr. in 1998-2001. His role has earned him a Young Artist Award for Best Performance in a Daytime TV Series - Young Actor (2001) and Best Performance in a TV Drama Series - Supporting Young Actor (2002). 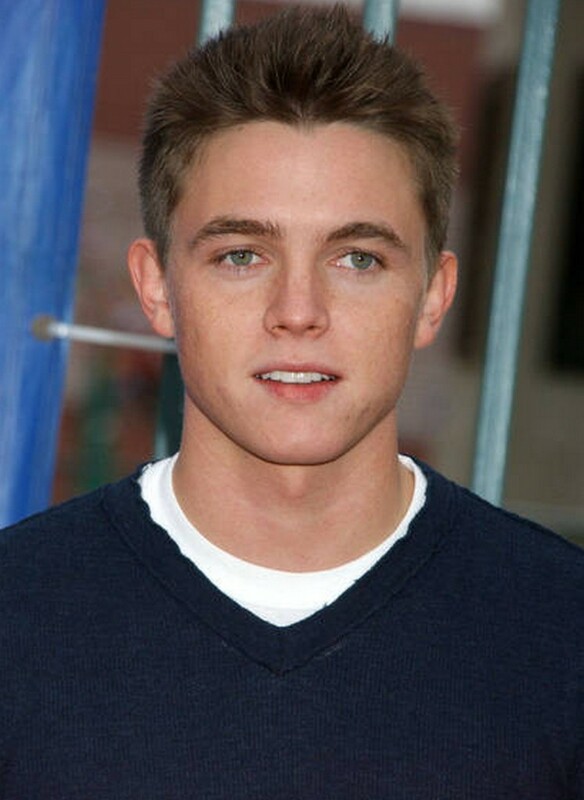 Jesse was also nominated for Daytime Emmy Award for the same role in 2001 and 2002. Despite his hectic schedule in acting, Jesse tried to explore his singing talent by joining a singing group called Sugar Beats in his early teen. Later in 2000, he went to audition for "Dream Street" boy band and beat the other 500 competitors as he was the one who got accepted. Unfortunately, the band that has earned a platinum for its album selling only lasted for two years. Jesse, who often uses falsetto-style in singing, decided to move on and launched his debut solo album "Beautiful Soul" in 2004. "Being in a group was awesome, because I learned the basics of being on-stage, how to get in front of a mic, how to record and how to work with others," says McCartney. "It was a great stepping stone for me. But that situation just showed me how much I wanted to have creative input and go to the solo artist route." Apparently, his decision to have a solo was the right one as later "Beautiful Soul" went platinum sale in 2005. The success has somehow proven that Jesse is indeed a talented singer as later on he did a duet on "Don't Go Breaking My Heart" with Anne Hatheway in "Ella Enchanted" soundtrack (2004).